Holiday Contest and Sweeps did not receive any form of compensation for this giveaway in any form. 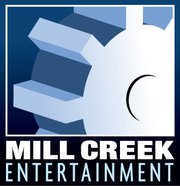 Mill Creek Entertainment will be totally responsible for the awarding and shipping of the prizes directly to the winner. 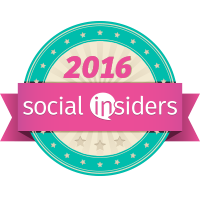 Winner will have 48 hours once notified by email to reply with the requested information before another one is selected.